Josh Wigler (@roundhoward) and Jim Gibbons (@TheJimGibbons) reunite once more to discuss the final two episodes of MARVEL’S THE DEFENDERS, called “Fish in the Jailhouse” and (appropriately enough) “The Defenders,” respectively. 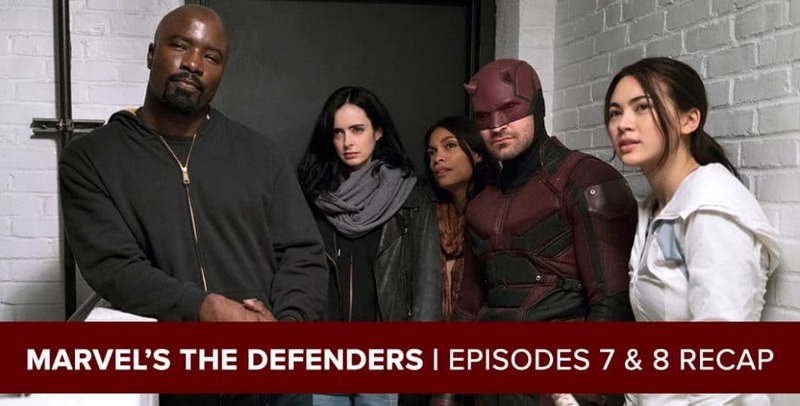 In their recap of the finale, Josh and Jim weigh in on how the show ended for each of the titular heroes, lavish praise on the increased screen time for side characters like Misty Knight and Colleen Wing, debate whether or not a skeletal dragon’s ribcage counts as a hallway, and more. Josh and Jim will have one more DEFENDERS podcast coming your way soon, answering all of your feedback from throughout the series. 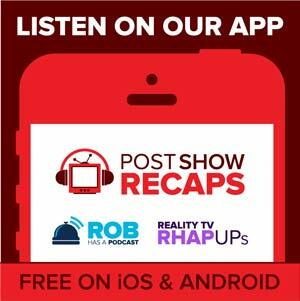 Send in your questions and comments to postshowrecaps.com/feedback, or reach out to Josh and Jim directly on Twitter.